Ron Malhotra is the Founder and CEO of 'The Successful Male'. Ron is a Thought Leader, an Entrepreneur, International Speaker, an Internationally Certified Success Coach, Award-Winning Wealth Planner, Leadership Trainer, Radio Host and a #1 Best-Selling Author. Caroline Vass is the Director of Business Strategy for The Successful Male. 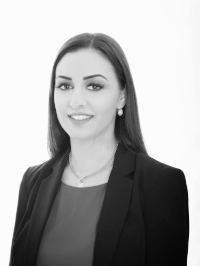 Caroline has an extensive background in business consulting, counselling and problem-solving. She brings a range of skills from business management, strategic planning and mentoring. Caroline is married with two boys, and is passionate about mens development. Her vision is to see her son grow into mature, responsible and successful men. Dina Aletrari is the Brand Ambassador and a Senior Consultant for The Successful Male. Dina is a big believer in personal growth and pushing yourself out of your comfort zone. She is extremely passionate about adding value to others and showing them that they are capable of achieving anything that they set their mind to. This passion was born from her own journey of challenges, hurdles and struggles which led her to the decision that she was meant for more and will do whatever it takes to get there. Dina is fascinated by human behaviour and the power of the mind and she strives to understand and implement her learning's and be the example to lead others with. She pushes limits and boundaries to achieve the desired results for any individual. Lupčo Talevski has been working in Sales for over 20 years across various industries, including building and construction, retail and currently, Information Technology. He is fascinated by the human condition and believes in the precept of lifelong learning. Lupčo is passionate about working with people to unlock the potential that they possess and helping them transition from present state to desired state. He is currently completing studies in mindset coaching and also holds qualifications as a sports coach in soccer and swimming. Lupčo is a devoted husband and together with his wife, care for their family of pets. In his spare time, Lupčo challenges himself with year round cold water swimming and tackling long distance ocean swims of 10-20kms. Valentine Gonsalves has served the Australian community for over 20 years, in the public and private sectors. His diverse experiences Includes, service as a police officer in the Victoria Police Force, Child Protection, juvenile justice, as well as forensic disability. Valentine is the founder and CEO at Transitions Community Care Solutions Pty Ltd . He holds an Advanced Diploma in Community Services, Developmental Psychiatry, Assessment, Treatment and Management in Child and Adolescent Mental Health, and Post Graduate Degrees in Psychology. He is also the founder and President of Global Transitions Foundation Inc., an Australian registered charity with DGR status helping underprivileged children in Australia and overseas. In addition, Valentine is a restaurateur. He is the founder of Smokey’s All American BBQ Restaurants, and currently manages and operates the store in Port Melbourne. Valentine is a devoted family man and the proud father of five wonderful children. His interests also include American muscle cars, Harley-Davidson motorcycles and boating, fishing, camping and hunting in his spare time. Frank Pesce is the Founder & Managing Member of The Successful Male USA / Canada. 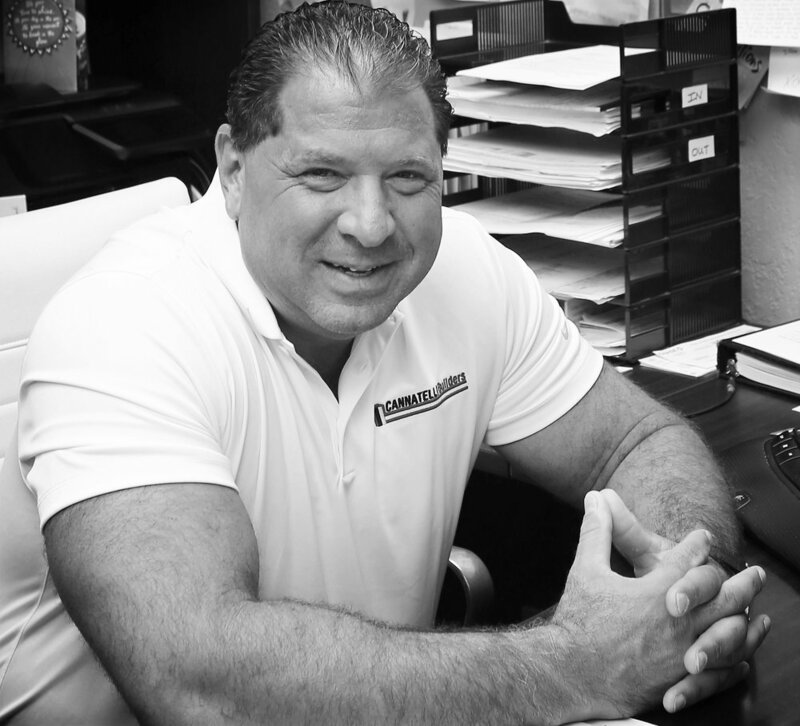 Frank is a successful 30 year veteran CEO and principal developer-builder and entrepreneur based in south Florida and NY. His background of capital finance and private equity supports his business interest and investments that span across the globe including real estate development, financial funds, investment banking and specialty retail products and coffee cafes. He’s also an investor in startups and stage one companies bringing distribution and management expertise to grow business objectives and revenues. Frank enjoys a very active role in supporting and mentoring various nonprofits, foundations and the local outreach community as part of his philanthropic activities and outreach. Edward Cannatelli is a Managing Member of The Successful Male USA / Canada. Edward is a successful 25 year developer, builder and entrepreneur based in South Florida. In addition to his successful building firm he enjoys other business interests and industries. He maintains a solid and strong skill set in creating and training management executives in performance and delivery. Ed has received numerous industry awards for both his professional career and philanthropy activity included Boys and Girls Club and Wounded Veterans. Warren Winston is Director of Field Operations & TSM Agency Owner. Warren has been Doing Business Unusualsm for almost 15 years as the Co-Founder and Chief Operating Officer of Wisdom Leader- ship and Wealth International; the preeminent provider of innovative business and economic leadership strategies to professionals and organizations worldwide. Working with top global executives and entrepreneurs using a values-based approach to business; this successful entrepreneur and highly sought after global marketplace leader has several distinguished certifications. They include; International Executive and Leadership Mentor and Trainer through the John Maxwell Team; Business Advisor through Crown Financial Ministries, and additional business and leadership certifications from Rockhurst University, Dale Carnegie, and the Tuck School of Business at Dartmouth. Joel Johnson is Director of Corporate Leadership & TSM Agency Owner. Joel graduated from Hope College, he was a teacher for 4½ years, then transitioned into business and wealth management in 2002. Joel specializes in comprehensive wealth management and succes- sion planning for business owners, individuals, families, retirees, and athletes using state of the art tools and technology. Joel also specializes in business consulting and corporate retirement plans. He is passionate in working with employers to help educate and drive plan participation, as well as individuals in achieving their personal and business objectives. Joel is a husband of 18 years and fathe, he knows the dynamics and needs of a family in various stages of life. Joe enjoys spending time with family, traveling, coaching, athletic competition, playing tennis and skiing. Bubba Pratt is Director of Field Training & TSM Agency Owner. Bubba began his business career in 1985 mentored by Mr. Tim Foley, former NFL player for the Miami Dolphins. Foley, at the time, was a highly successful Independent Business Owner (IBO) in the Amway Corpo- ration. In his 29 years as an Amway IBO, Bubba developed a global organization of tens of thousands of IBOs from the United States, Central America, Eastern Europe, and Asia. Because his was a “people” business, Bubba learned to listen for those who desired for meaning and hope. He developed and trained thousands of people worldwide, teaching successful devise strategies of building a strong, sustainable business and network. From individuals to teams, and teams to organizations, Bubba has continued to learn and expertly deploy “Success Principles” effectively throughout the organization. During his tenure with Am- way, Bubba has spoken to the masses from stadiums to arenas and assisted in moving sales from a multimillion dollar company in 2011, to reaching $10.9 billion globally years later. Carl Foster is Director of Communications/Corporate Events & TSM Agency Owner works with top corporate clients such as Founding President/Event Director of Foster Events Group, LLC, handling various event operations, world leadership conferences, fundraising golf, tennis and inspira- tional breakfasts; from concept to completion. Carl handles social media, website marketing, and public relations, as well as a national host/producer for live radio/television programs for the past 40 years. Carl is a professional emcee for leadership conferences, meetings, events and professional sports tournaments. 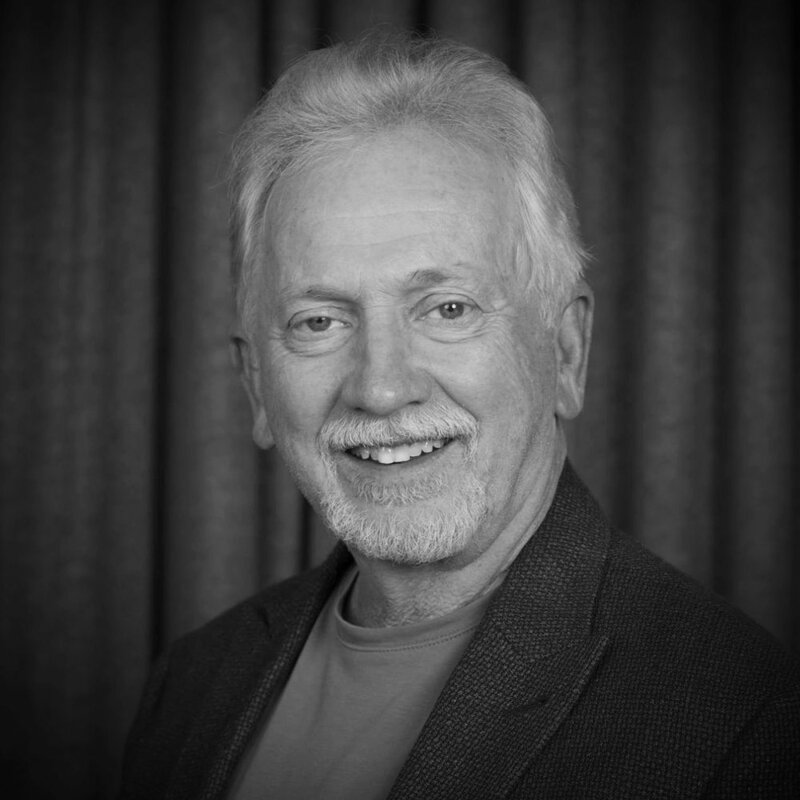 Carl was a 7-year USAF Vietnam veteran specializing as a broadcast journalist with the American Forces Radio/Televison Service (AFRTS) and has been a board member of several non-profit charities including the YMCA, FCA, Match Point Ministries and 4Kids Big Cardio events.